Posted in Sale, Studio Pre-order, Updates and tagged SALE, STUDIO GOODS. ← Newer[NOTICE: CLOSED] Studio Pre-order Batch 24 + NEW Red Velvet Really Bad Boy Collection + 12% OFF! 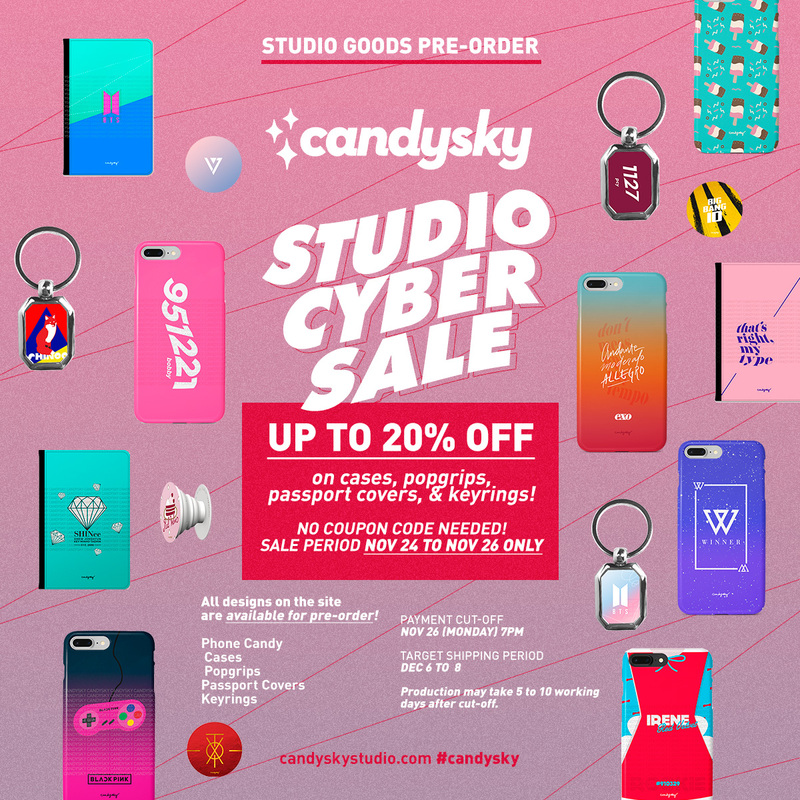 Older →[NOTICE: CLOSED] #PhoneCandy Pre-order Batch 64 + SPECIAL DISCOUNT: All #SHINee Phone Candy & Popsockets!